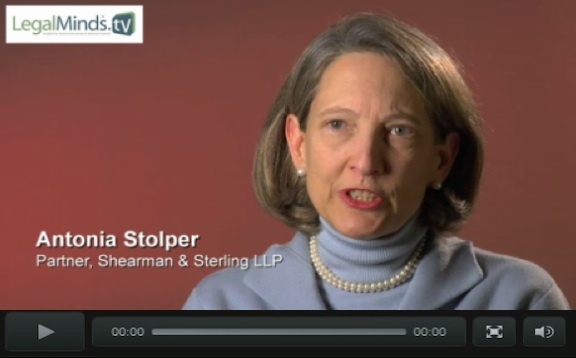 Legal thought leadership for corporate executives, their boards of directors and their counsel. 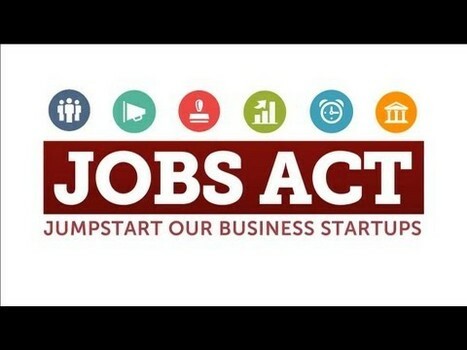 Passed with bipartisan support in Congress, and signed into law by President Obama, the Jumpstart our Business Startups (JOBS) Act, was named to recognize the impact that Entrepreneurship has on job creation. In this exclusive LegalMindsTV interview, Treuhold discusses the objectives and key aspects of the JOBS Act, how companies can benefit by defining themselves as EGCs (Emerging Growth Companies) and how companies can use the JOBS Act to test the waters for an initial public offering. *Full Downloadable Transcript Coming Soon. Robert Treuhold is a partner in Shearman & Sterling’s Capital Markets and Mergers & Acquisitions Groups. He focuses primarily on U.S. and international capital markets, corporate and financial transactions. Mr. Treuhold has extensive experience in initial public offerings and other equity offerings, investment grade debt and convertible bond offerings, privatizations, international joint ventures and mergers and acquisitions. He joined the firm in New York in 1984 and has also practiced in the firm’s Paris, London and Abu Dhabi offices. He has served as Managing Partner of the Paris office and as the firm’s worldwide Managing Partner. Mr. Treuhold is cited as a “leading capital markets lawyer” in the IFLR1000 – Guide to the World’s Leading Capital Markets Lawyers published by Euromoney Publications LLC, in the Chambers Global – Guide to the World’s Leading Lawyers for Business, published by Chambers & Partners as well as in The Best Lawyers guide. 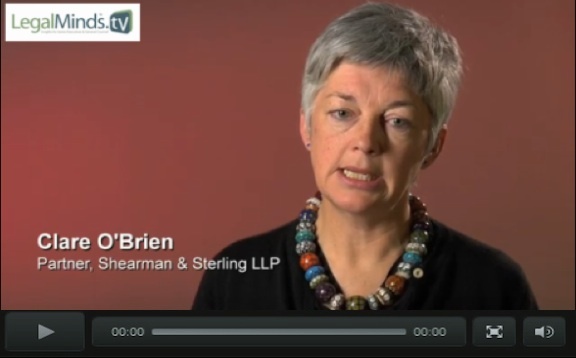 Shearman & Sterling has been advising many of the world’s leading corporations and financial institutions, governments and governmental organizations for more than 135 years. We are committed to providing legal advice that is insightful and valuable to our clients. This has resulted in groundbreaking transactions in all major regions of the world.